Just like a lottery scratch-off! Specify a front image that can be scratched and an optional back image that will display underneath the scratched area. You can also enter freeform text to be displayed instead. Beta, but stable. Image - Underneath Scratchoff: Optional. The image for the scratched portion (must be same dimensions as the front image). You can optionally use the feild below to specify text or HTML that should displayed instead. Underneath Text: Optional. Use this if you didn't specify an 'underneath image'. You can add wording that will be seen when the front image is scratched. 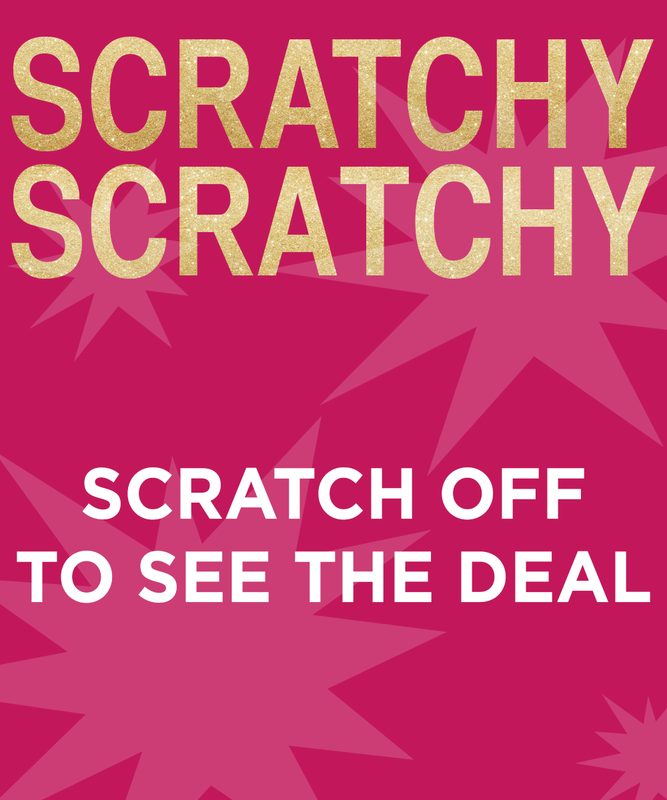 Get 20% off at Tom's Antiques when you mention this scratch-off! Link Text: This is the text that will be linked ONLY if you specify a link destination above. Percentage Required: How much of the ad needs to be scratched before the link is displayed?